Perth has a thriving theatre scene that continues to gain prominence for the thrilling performing arts hosted in the city. Numerous spectacular performances have been produced in several amazing venues across the area. These venues are home to a variety of theatre groups that excite, educate, and entertain audiences of all ages. Community theatre groups provide a lot of value; however, it can be difficult for them to find the place to store all the props and costumes they have. This is where Self Storage in Perth from KeepSafe Storage Welshpool can come in handy. For many people involved in these productions, the events are a labour of love. Smaller community theatre companies are often short of funds but still wish to deliver an excellent show. The staff can save money by storing and reusing costumes, props, lighting and backdrops. Smaller venues may not have enough space on site to accommodate all the items a production company wants to keep on hand. Self Storage in Perth can provide the solution. With a number of units in various sizes, Self Storage is a convenient and economical location for theatre groups to stow away their equipment and have it readily available for future productions. When properly prepared, your theatre supplies, costumes, and equipment will last for years to come. The following tips will help you store theatre equipment until it’s required for rehearsals and performances. Avoid the use of cardboard or other opaque boxes. Clear, plastic boxes last longer and allow you to see the contents without opening the containers. Affix a label that includes as much information as possible. This technique also makes it easier to locate smaller items. Ensure costumes are thoroughly cleaned. Any leftover crumbs or dirt can leave stains, and unwashed costumes can become smelly in storage. You should hand costumes on padded hangers to prevent folds and creases. Use storage racks. To keep items organised, sort them by type of equipment, the era they represent, or by specific production. Create a floor plan for quick reference in the future. Wrap expensive and fragile items. If you’re storing electronics, sound equipment, or glassware, wrap it with moving blankets or bubble wrap. The additional padding will help you protect the investment your theatre company has made. Self Storage in Perth can help community theatre groups operating on a tight budget find the cost-effective solution they need. Conveniently located, Self Storage units allow you to readily access your items when you need them. State-of-the-art security will give you peace of mind that your props, costumes, and other stage materials are safe. 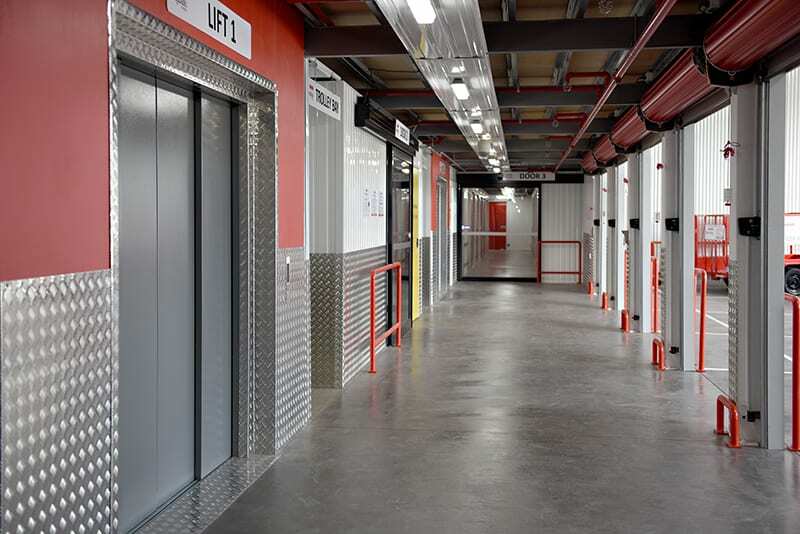 With great rates, KeepSafe Storage Welshpool is the storage solution you need.